Counting your entire inventory frequently is, without a doubt, a Herculean task especially if you sell a wide array of products. Cycle counting allows you to track the accuracy of your inventory without having to count all of it at the same time. 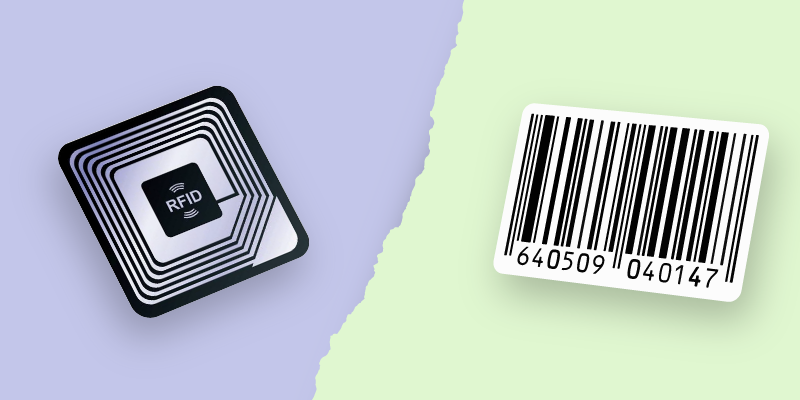 Absolute inventory counting in a retail business involves a lockdown of operations so that you can scan and count an entire facility for stock. This can be quite a challenge and impacts business for the period of lockdown. 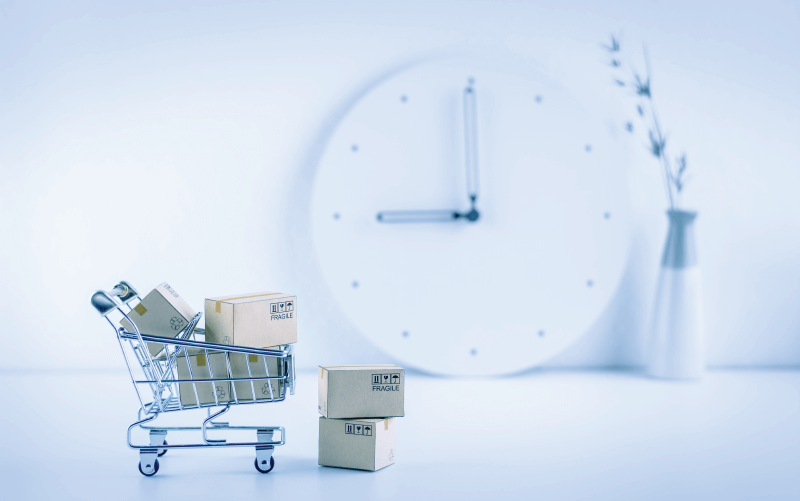 An important part of inventory management, cycle counting is a sampling technique that allows you to count only a certain number of items in your inventory in a few areas of your warehouse to infer the overall count for the whole warehouse over an extended period of cycles. It essentially allows you to see how accurately your book inventory values match up to the actual inventory on the shelves. If you happen to come across an error in your cycle count, it most likely means that you can expect errors for other items in your warehouse. In this type of cycle counting, you count the same group of items several times over a short period. The repeated counting will highlight any errors in the counting technique, which can then be corrected. You continue the process until you get accurate results. If your warehouse has a large number of similar items, then you can choose a certain number of items to be counted randomly. This method is known as random sample cycle counting. 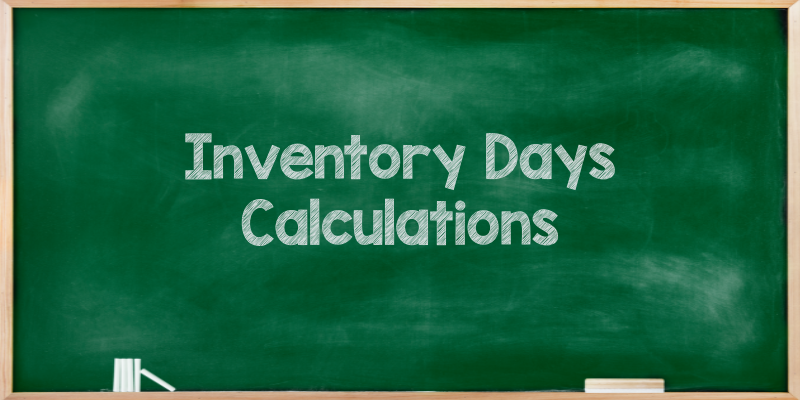 This way, you can count inventory every day so that you cover a considerable number of items in your warehouse in a short period. Constant population counting: As the name suggests, you count the same number of items every time you perform a count using this method. This may lead to a few items being counted frequently and a few others not being counted as often because the selection of items is random. Diminished population counting: In this method, you count a certain number of items and exclude those from being counted again till all other items in the warehouse are counted. Every count involves selecting items from an ever-decreasing number of items available for counting. This method is an alternative to random sample counting. It uses what is known as the Pareto principle as the basis. Many warehouse managers and retailers prefer this method over all others as it takes into account the frequency of movement of the stock, and thus provides the most accurate results. According to the principle, for many events, roughly 80% of the effects come from 20% of the causes. The ABC cycle counting method adopts this principle. 20% of the items in a warehouse are responsible for 80% of the sales and are the “A” items. “C” items correspond to 50% of warehouse items and 5% of sales. Complex warehouses with a more diverse assortment of products use even more categories such as D, E and so on, assigning lesser percentages as they go along. Before you perform a cycle count, you need to segregate the items in your warehouse into A, B, or C items. You can do this by looking at your sales data to see which items you sell the most, and thus move the most. After this, you need to determine how many times you want to count each category. Naturally, you need to count the items with the highest sales value more often than the other 2 categories. This means you count A items more often than B and C items. ABC cycle counting does come with a few flaws though. In the event that you have a warehouse with a large number of distinct items, counting may happen many times a day. You may also not have enough resources to complete the necessary number of counts. In addition, because you count C items less frequently, their inventory accuracy is likely to be low. In this section, we detail out the exact steps to follow to conduct an ABC cycle count in your warehouse. In an ABC count, you first need to sort your products into categories A, B and C. Category A items make up most of your sales revenues, while category C make up the least. Also, remember that category A has the least number of items from your product’s catalog. You use the principle of ‘20% of inventory items generating 80% of sales’. Set daily, weekly and monthly targets for your team based on how much of the wearhouse area you expect to cover in each count. For example, category A items likely take up less warehouse space. In order to sample and count them in a quarter (three months), how much area will you have to cover every month? Every week? These targets help ensure that your count stays on track. Moreover, by the time you get ready for count 2, items counted in week 1 of count 1 are already coming up for their quarterly count. In other words, you cannot affort an overspill and extension in your count cycle if you want accurate results. From the above step, you get a chance to determine how many products you need to count in a single day. Use this number as a starting point for the team. Sometimes, it is recommended that another set of employees cross-check the count results from the first team for more accurate results. Cycle counting is a perpetual process. On any given day, you will be sampling and counting some products in the warehouse to check if their actual values match your data. It is recommended that you halt shipping and receiving for these items for that time period to avoid confusion. Try and schedule the cycle count before warehouse operations begin for the day. The team assigned to count takes samples of the product from each storage location and counts them to see if actual values match book values. Any discrepancies are flagged off immediately. 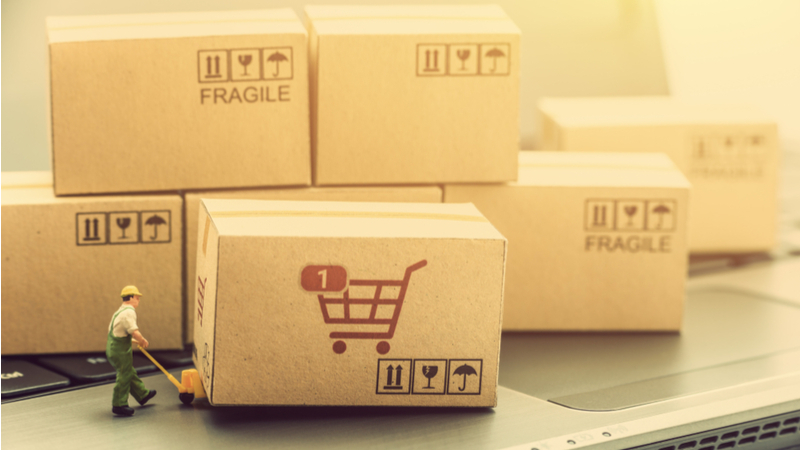 If you conduct a cycle count frequently and for all products in the warehouse, you should have book values that accurately match with your actual inventory. If too many discrepancies arise, see if your process has flaws in it. For example, accepting inventory for a product at the same time when it is being counted can cause problems. Likewise, employees may not have the know-how to count and report their findings properly. You can fix this with training. Having another team cross-check the first one’s findings is always a good idea because it allows you to see if the problem lies in the process or in the inventory itself. Sometimes, you may find that your inventory values do not match your book values repeatedly. In such cases, you need to investigate damage and pilferage as possibilities. For example, if your records show that you have 100 items of a product in a particular location, but you can actually only find 95 of them, your variance is (100-95)/100X100 = 5%. For an A category item, you want to keep this number to under 1%, and for B and C, under 5% and 10% respectively. With this, one count is complete. In order to complete one cycle, repeat this for all of your products and match book and actual values. If you notice too many discrepancies over time, think about using an inventory management system to keep your data accurate. Sometimes, errors can also be caused due to manual updation of book values. You can avoid this problem by using an automated system like Primaseller to track your orders across channels and update inventory accordingly. Make cycle counting a part of the normal operations of your business. Ensure that you perform cycle counts as often as possible. The higher the frequency of cycle counting, the higher the accuracy of your inventory and the lower your inventory write-offs. Once you choose an area/category for cycle count – ensure that you do not allow addition or modification of stock to the area during cycle counts. Count one category of products or one area of the store/warehouse at a time. This allows you to count efficiently even during business hours without any worry about a complete operational downtime. It also allows you to go through your entire inventory periodically. Choose your count categories based on seasonality. Inventory counting is meant to help identify and resolve any inventory issues as and when they happen. So, it’s always a good idea to count products at their peak to fix any issues immediately. Ensure that, on average, you count every product at least once a quarter. Investigate the sources of errors when they occur and take appropriate action to prevent them from recurring. 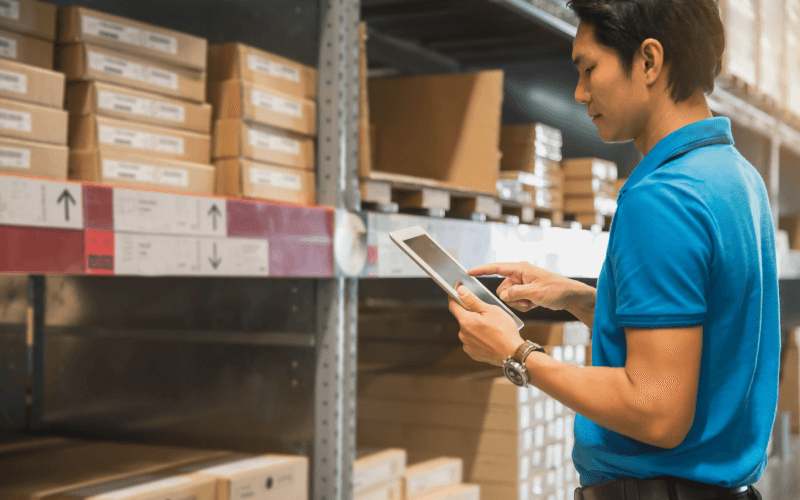 In case errors are happening because of certain employees, provide them with training to prevent future inventory mistakes. Change up your count schedule. Inventory shrinkage often happens because of staff theft. So, varying your cycle counting schedule every now and then will keep employees from “gaming” the system. 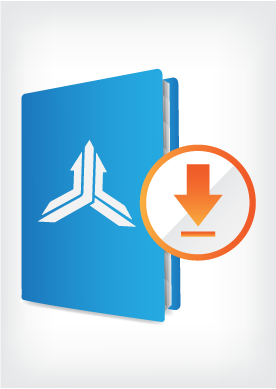 Set targets for inventory accuracy and remember to track the metrics from time to time. Ensure that you define and document your cycle counting process well. Cycle counting is certainly a more efficient way to count inventory than traditional stocktaking methods. Here are a few ways in which it proves to be quite advantageous. Once you figure out how to categorize your inventory, performing a cycle count is quite easy and fast. It doesn’t hinder day-to-day operations. You can either do the cycle count quickly during business hours or before the business day begins. The rate of error detection and reporting in cycle counting is fast. It involves counting only a part of your inventory in specific areas of your warehouse. The limited area and small sample size in cycle counting also help in performing a count at a relatively low cost with fewer resources. So, if you’re a retailer looking to spot inventory inaccuracies without having to count all your inventory, cycle counting is the way to go. Read more about stock reconcilication and why it is important, here.